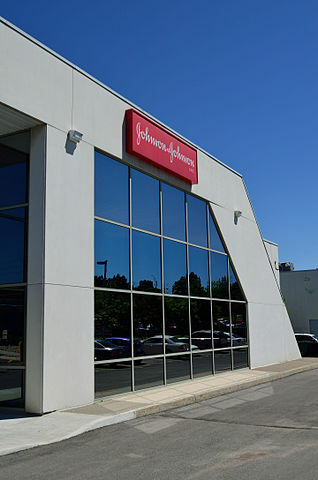 Johnson & Johnson (NYSE:JNJ) has long been the cure for just about every investor's portfolio. Growth, income and defensive investors all have a reason to invest in Johnson & Johnson as long as expectations are kept in check. No, Johnson & Johnson isn't likely to grow revenues or earnings 10% per year any more; however, there's a lot to be said about consistent 5-7% growth over time. The steady growth from Johnson & Johnson, and of course the wonderful demographic tailwinds, continue to make Johnson & Johnson one of the premier investments whenever the share price is trading in the ball park of the intrinsic value of the business. One of the common complaints that I've seen lately about Johnson & Johnson is that investors want to buy shares...just not at these prices. The $100 level is the price that many commenters on Seeking Alpha have stated they would want to add shares, which jives with my own target. I personally think Johnson & Johnson is currently trading within its fair value range although, despite the pullback over the last month or so, it's still on the upper end of its fair value range. So it would be an okay buy given its safety, but it's not a great buy.